DiS: Your last studio album The Bright Mississippi came out five years ago. Are there any plans to record a follow-up? Is your writing still as prolific now as it was when you first started out fifty-five years ago? Allen Toussaint: Oh yes, I’m writing a lot but I must say I’ve fallen way back on the project with Joe Henry who produced The Bright Mississippi. He’s been after me to record the follow-up for a couple of years now. I’ve gone in and done a few songs for him but I have so many things on the back burner. I put everything before my own product. I’ve really been lax about doing my own projects but Joe Henry is producing my next record. However it will be quite different to The Bright Mississippi. It won’t just be golden standards. Instead it will be more off the beaten path. DiS: Is there a projected release date for the album? 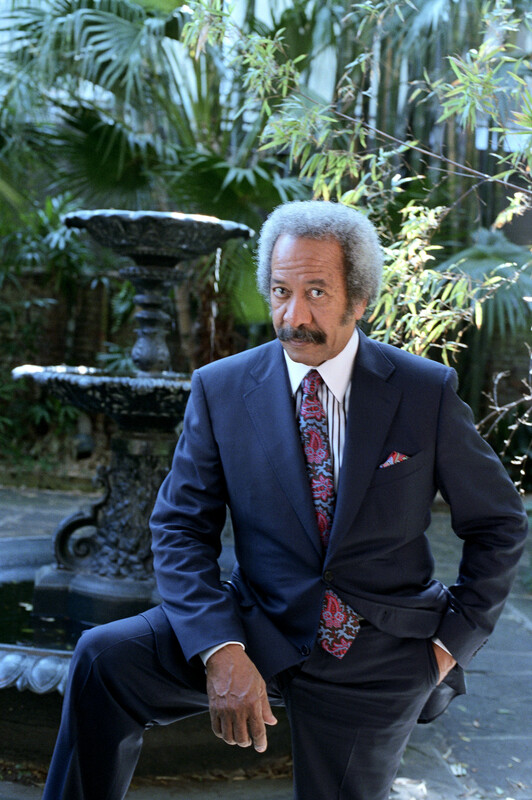 Allen Toussaint: Well, if it was left up to Joe (Henry) it would have been two years ago! I’m going to try and continue working on it after the New Orleans Jazz Festival. That lasts a fortnight and falls over the last week in April and first week in May. After that, I am planning to return to the Joe Henry project as I think it would be the proper thing to do. Here’s to that! You can read the full interview here.